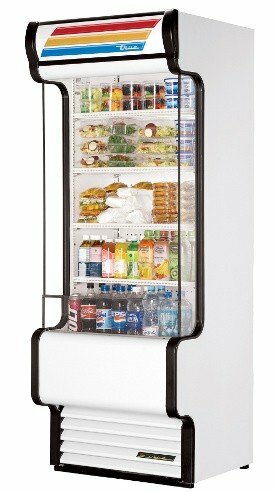 True's Vertical Air Curtain Merchandiser, 30"L, 80-5/8"H, (4) white PVC-coated shelves, vinyl exterior, white aluminum interior with stainless steel floor/deck pans, LED interior lighting, leg levelers, 3/4 HP, 115v/60/1, 15.1 amps, NEMA 5-20P, cULus, UL EPH Classified, MADE IN USA. Warranty - 3 year parts and labor, please visit www.Truemfg.com for specifics. 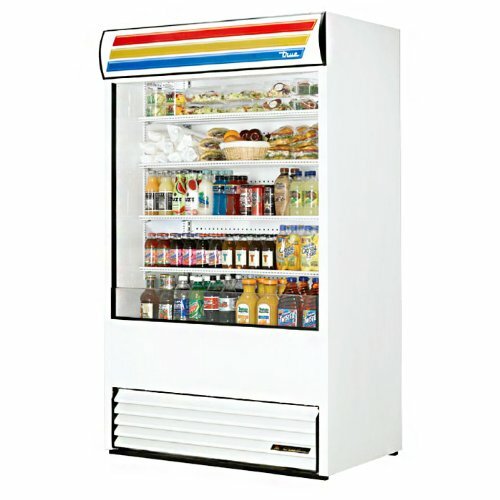 Self-contained refrigeration standard. Warranty - 5 year compressor (self-contained only), please visit www.Truemfg.com for specifics. Exterior: Permanent non-peel non-chip white vinyl, standard. Interior: White aluminum with white shelves, standard. Illuminated sign decal: S-TS-01 "TRUE Stripe" graphic, standard. 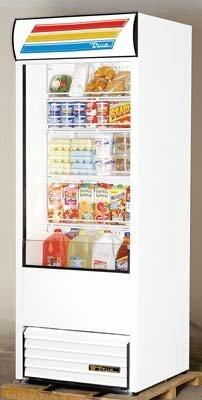 True's Air Curtain (TAC & THAC series) refrigerators provide large, open fronts that place maximum attention on merchandising and allow easy access to displayed product resulting in high impulse sales. 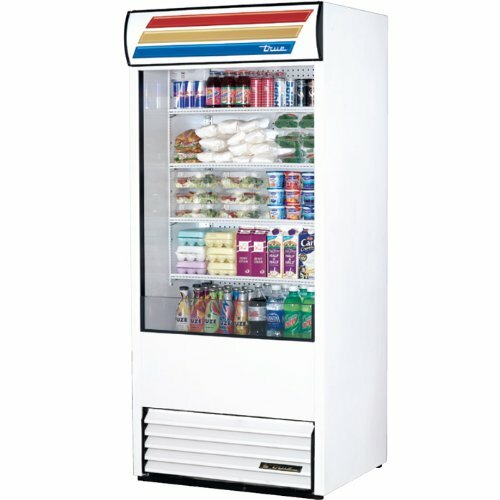 True's Vertical Air Curtain Merchandiser, 36"L, 80-5/8"H, (4) white PVC-coated shelves, vinyl exterior, white aluminum interior with stainless steel floor/deck pans, LED interior lighting, leg levelers, 1 HP, 208-230v/60/1-ph, 6.8 amps, NEMA 6-15P, cULus, UL EPH Classified, MADE IN USA. Warranty - 3 year parts and labor, please visit www.Truemfg.com for specifics. 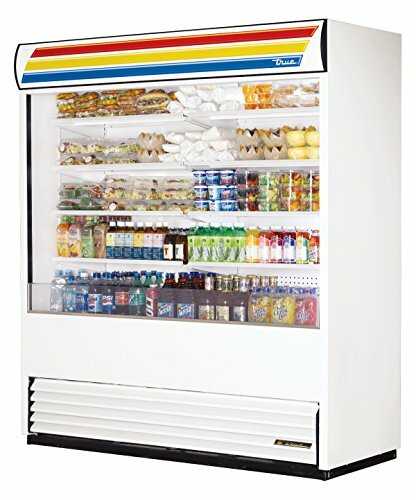 Self-contained refrigeration standard. Warranty - 5 year compressor (self-contained only), please visit www.Truemfg.com for specifics. Exterior: Permanent non-peel non-chip white vinyl, standard. Interior: White aluminum with white shelves, standard. Illuminated sign decal: S-TS-01 "TRUE Stripe" graphic, standard. 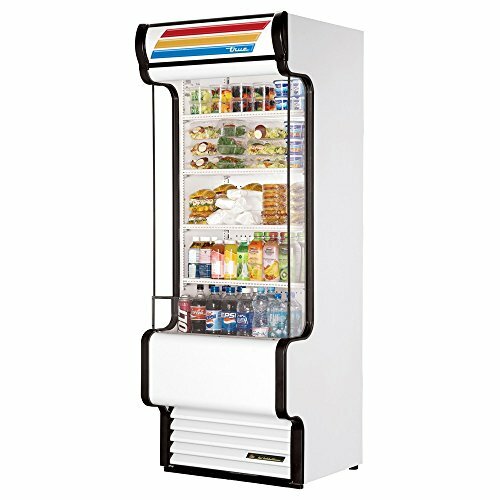 True's Vertical Air Curtain Merchandiser, 30-1/4"L, 56-3/8"H, (3) white PVC-coated shelves, vinyl exterior, Plexiglass side panels, white aluminum interior with stainless steel floor/deck pans, LED interior lighting, leg levelers, 3/4 HP, 115v/60/1, NEMA 5-15P, 11.2 amps, cULus, UL EPH Classified, MADE IN USA. Warranty - 3 year parts and labor, please visit www.Truemfg.com for specifics. 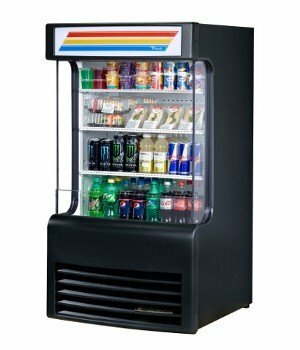 Self-contained refrigeration standard. Warranty - 5 year compressor (self-contained only), please visit www.Truemfg.com for specifics. Exterior: Permanent non-peel non-chip black vinyl, standard. Interior: White aluminum with white shelves, standard. True's Vertical Air Curtain Merchandiser, 30-3/8"L, 80-3/4"H, (4) white PVC-coated shelves, vinyl exterior, Plexiglass side panels, white aluminum interior with stainless steel floor/deck pans, LED interior lighting, leg levelers, 3/4 HP, 115v/60/1, 15.1 amps, NEMA 5-20P, cULus, UL EPH Classified, MADE IN USA. Warranty - 3 year parts and labor, please visit www.Truemfg.com for specifics. 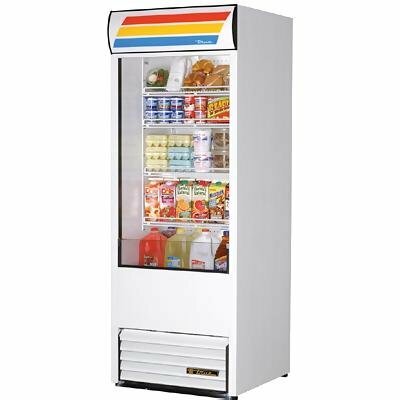 Self-contained refrigeration standard. Warranty - 5 year compressor (self-contained only), please visit www.Truemfg.com for specifics. Exterior: Permanent non-peel non-chip white vinyl, standard. Interior: White aluminum with white shelves, standard. Illuminated sign decal: S-TS-01 "TRUE Stripe" graphic, standard. Looking for more True Vertical Air Curtain similar ideas? Try to explore these searches: Pvc Pool Liner, Folic Acid 100 Capsules, and Black Mens Basketball Shoe. Look at latest related video about True Vertical Air Curtain. Shopwizion.com is the smartest way for online shopping: compare prices of leading online shops for best deals around the web. 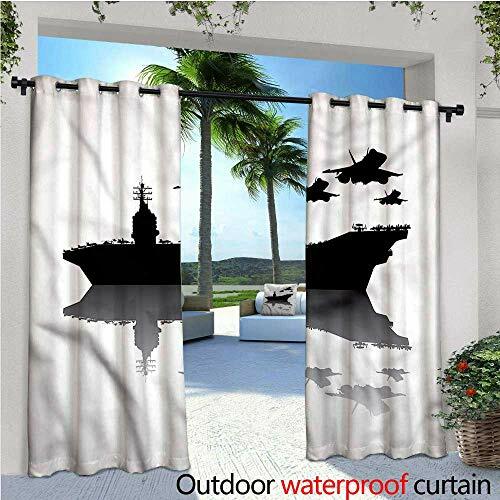 Don't miss TOP True Vertical Air Curtain deals, updated daily.